Tree of life was founded in 2008 by Todd Scottland and Patricia Vermeulen. 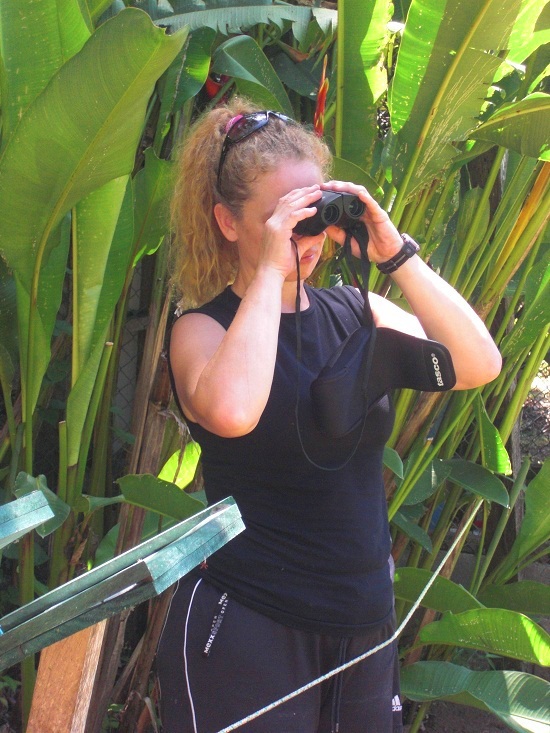 Patricia Vermeulen has been working with animals for over 9 years in Costa Rica and before with Chimpanzees in Sierra Leone, Africa. 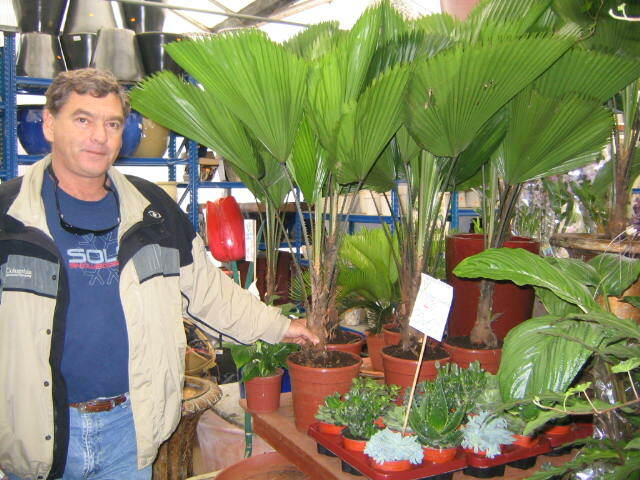 Todd Scottland has been in Cahuita since 1973 working with Hersheys chocolate upon arriving, and then becoming an exporter of Tropical ornamentals to the USA, Japan, and Europe. Todd and Patricia have been working since 2002 on the gardens and much of the canopy was planted over the last 35 years. Expect to see real jungles here and a beautiful beach. The gardens are a work in progress that started over 30 years ago. We think you will enjoy the biodiversity and natural beauty of this beachfront sanctuary.